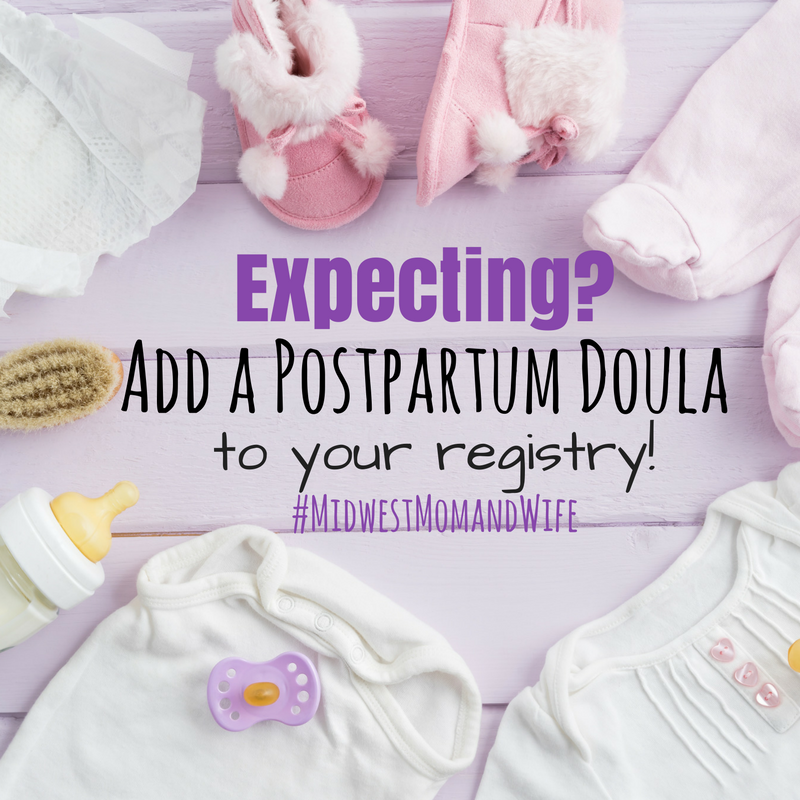 Dinner and a Doula is a one time visit for families to “check-in” with an educated and reliable source. 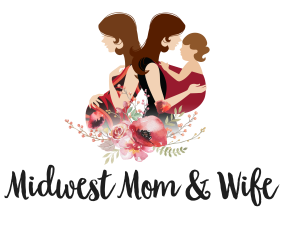 Maybe this is not your first child or you have plenty of family nearby to assist you after birth, but you have questions and want to ask a professional. 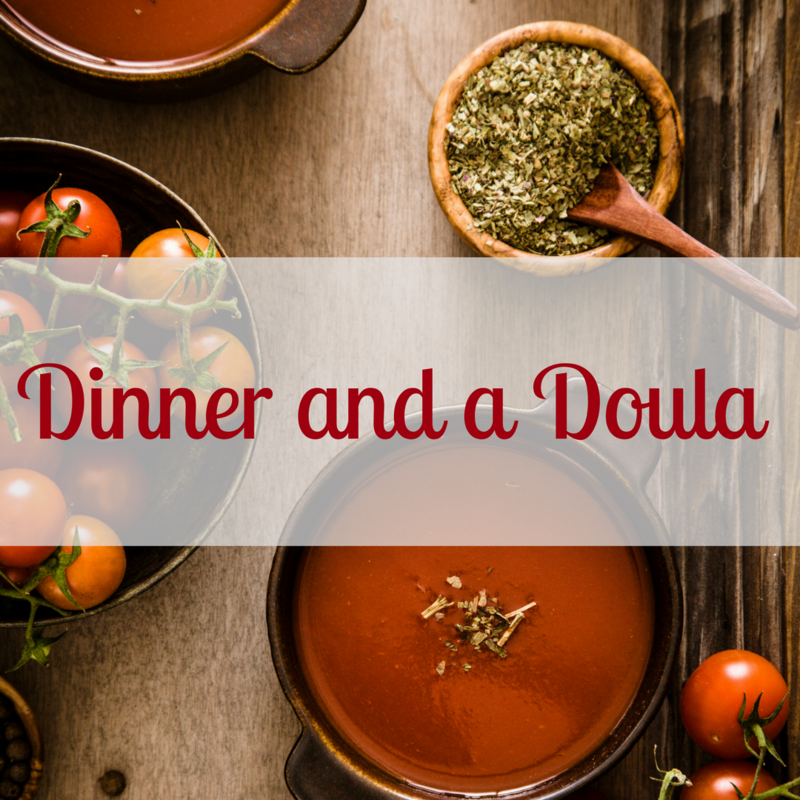 Dinner and a Doula is a great option where I can come into your home and answer questions about feeding, caring for baby and other common postpartum related concerns. 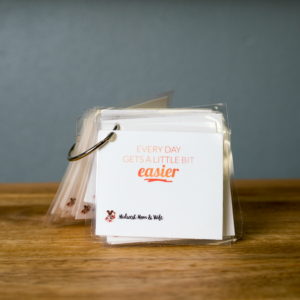 You will receive 3 to 4 hours of my time PLUS a home-cooked meal! My goal is to leave you full, comforted and confident!